The Step by step EnGenius Wireless EWS511AP Wall Plate Access Point configuration without a controller in standalone mode. Setup EnGenius Wireless AP in manual mode in easy method. The EnGenius well know brand name in Network products for home and commercial product series. If you are already using EnGenius device in your network then you may familiar with the configuration of EnGenius products. 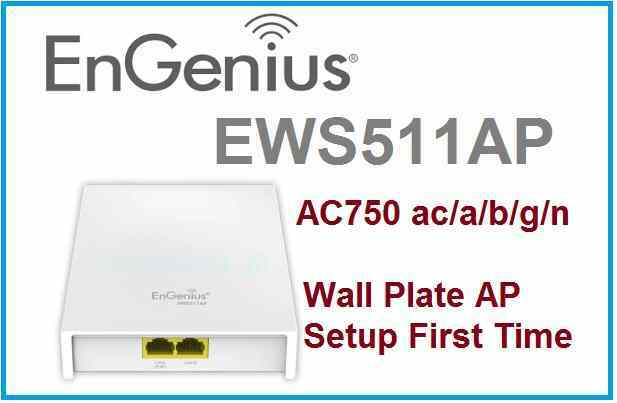 This post contains simple tutorials for EnGenius EWS511AP 11ac/b/g/n dual band wall plate mounting access point. EWS511AP wall plate inwall access point for hotel and other hospitality wifi solutions. It supports PoE from LAN1 and second LAN for the wired connection. EnGenius EWS511 AP having an inbuilt antenna for 2.4G and 5GHz. Read more to know about What is the use of Different Wireless Mode in WiFi Router? To configuration of EnGenius, the inwall access point in the standalone mode required a direct physical connection to PC/Laptop. 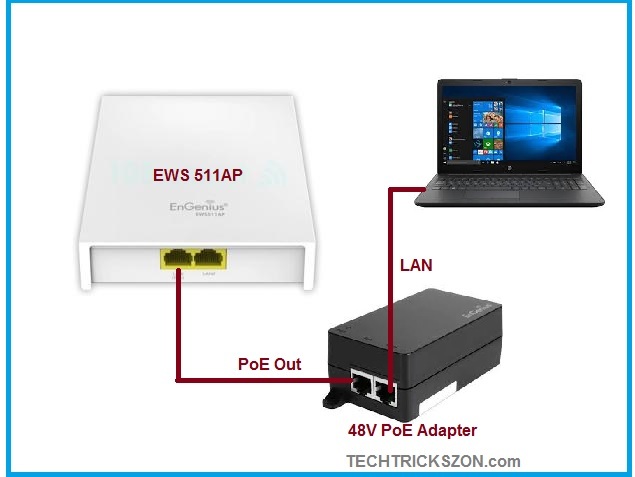 You required 48Volt PoE Adapter or PoE switch to power and directly connected EWS511AP from Laptop or PC LAN. Connect PoE adapter PoE out port to EnGenius EWS511AP PoE Port (LAN1). Connect PoE adapter LAN port to PC/Laptop LAN port. To access EnGenius AP you need to configure same series IP Address of Default EWS511AP IP. Use 192.168.0.10 or any other free IP from this series in PC/Laptop LAN port. If you are unable to find your EnGeniues AP IP Address. 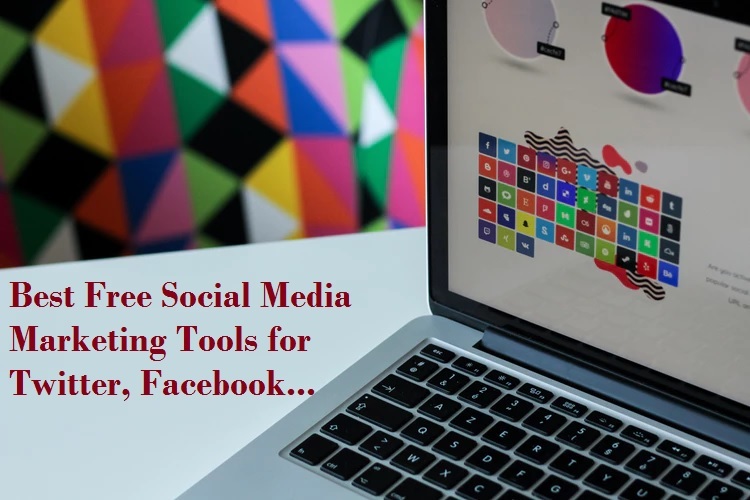 then try the EnGenius Discovery Tools to find your device. 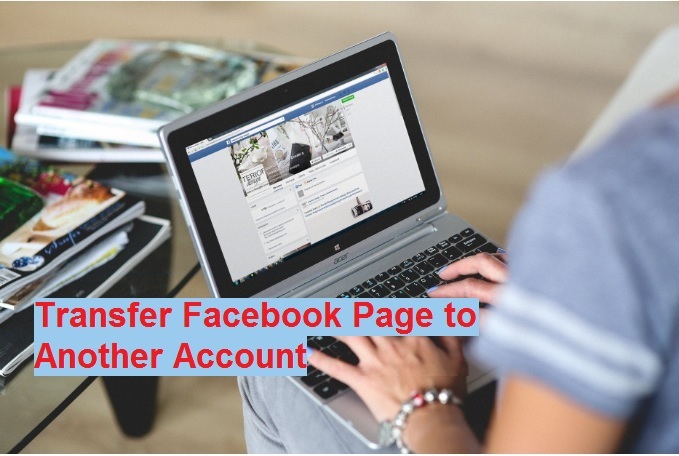 Open the Web browser and enter EnGenius Default IP Address as given in above steps. User Login username(admin) and password (admin) to login device. EnGenius Wireless Access Point standalone configuration is quite simple and can be setup within a few minutes. 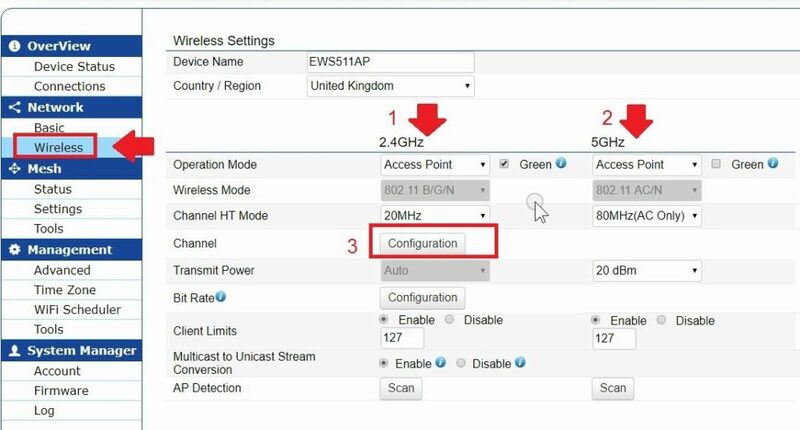 Once you login inside EnGenius Wall plate AP now go to wireless settings to configure the Wi-Fi name and password for both bands ( 2.4G and 5.8 GHz). Operation mode should be Access Point. 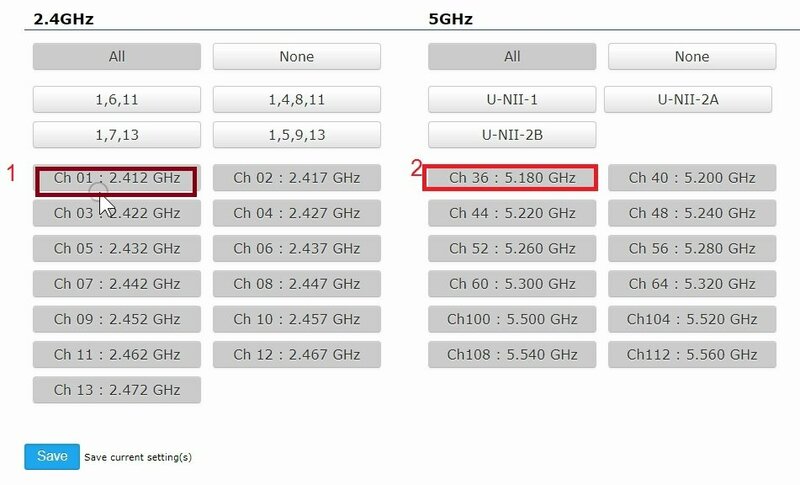 These settings will enable the 5GHz band Wireless name. Click the Configuration option to set Channel to avoid wireless interfere issue in networks. You will get a new window where you can select the frequency for 2.4G and 5.8G bands. Select the Channel as selected in below image and click the Save button. To set SSID and Password drag page to below settings. 1: Type the SSID Name in the box and select the Band you want to enable with same WiFi name as shown below image. 2: Edit – Click the Edit button to access WiFi more settings in a single page. You get full Wireless setting just change the wifi name and password. Passphrase: type the password for your EnGenius WiFi name. EnGenius WiFi AP Traffic Settings– Using this option you can define the speed limit for each Wi-Fi user will get. To Enable Speed Limit in EnGenius EWS511AP. See the bottom settings for Wi-Fi speed limit. Download Limit– type the speed limit you want to give Wifi per user connected to EnGenius AP. Upload Limit- type upload speed in this box. After making all the changes do not forget to press the apply button in the bottom pop-up. 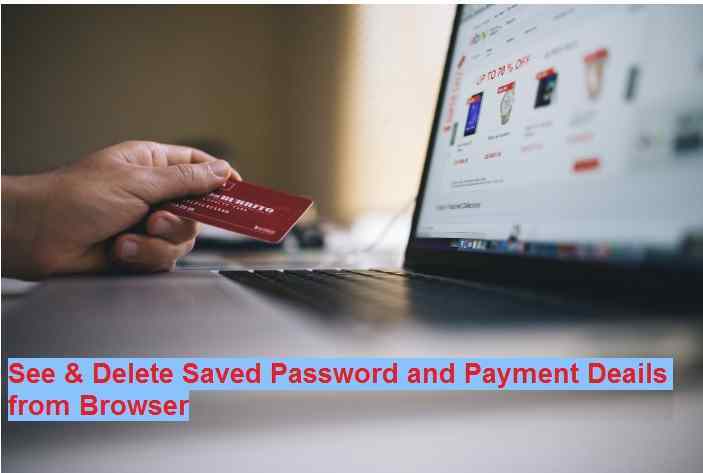 After click Save you will get this pop-up to apply all settings. Press the Apply button and wait to reboot EnGenius AP. While using any Access point without the controller in standalone mode IP address must be changed to avoid network conflict. In the EnGnius device, every default IP will be the same so before connecting into live network change the IP address to different unique IP address. 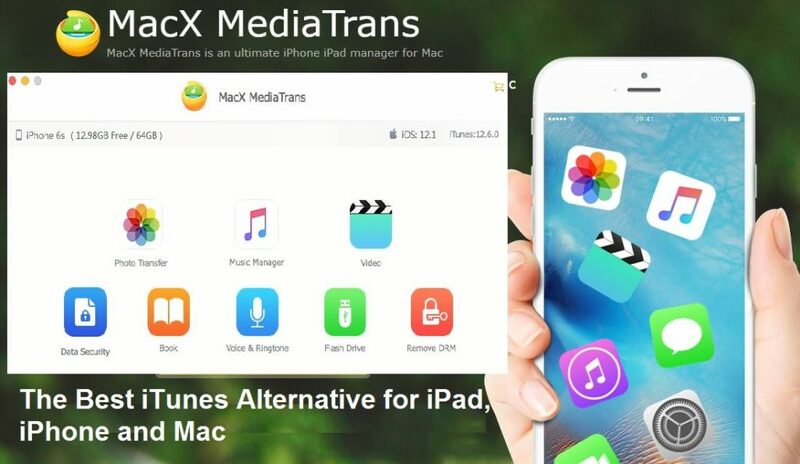 Change the IP Address – 192.168.0.1 to any other free IP address. 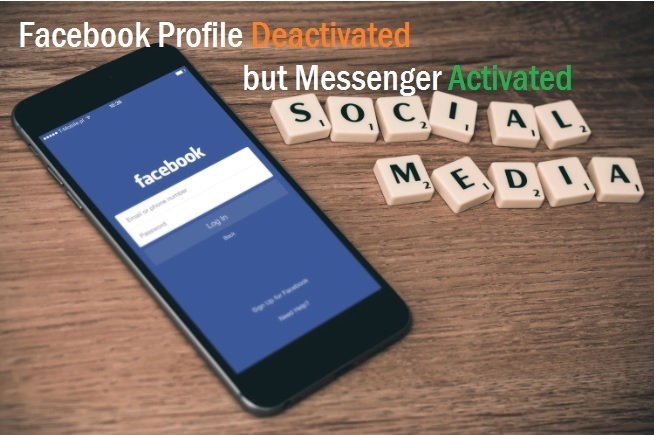 Press the Save button and Apply settings. Wait until device rebooting and access EnGenius ap again with new change the IP address.